Size: 2266 sq.ft. - 2726 sq.ft. 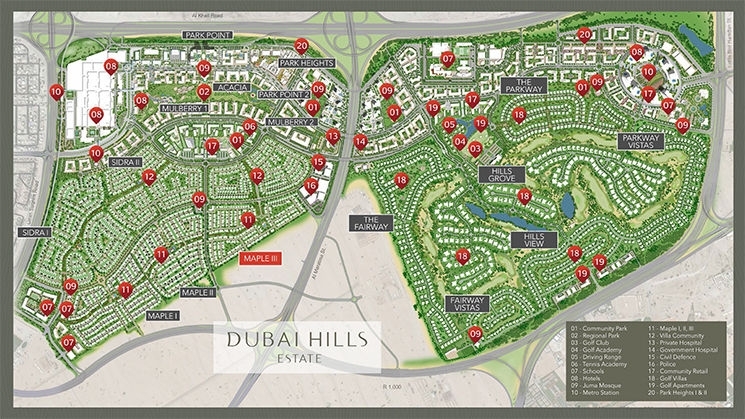 Dubai Hills Estate has welcomed n numbers of Villa/townhouse developed by Emaar Group. 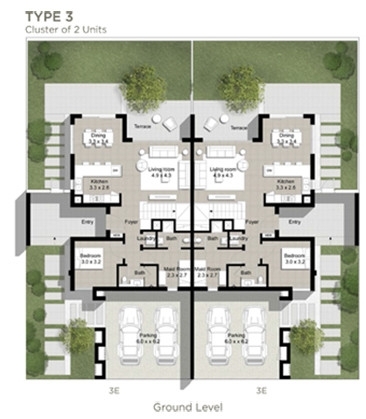 There is another addition of a new unique townhouse community called "Maple 3". After the success of Maple 1 and 2 the developer has now launched Maple 3-The third phase. It is a wonderful opportunity for the investors and home seekers/end users. 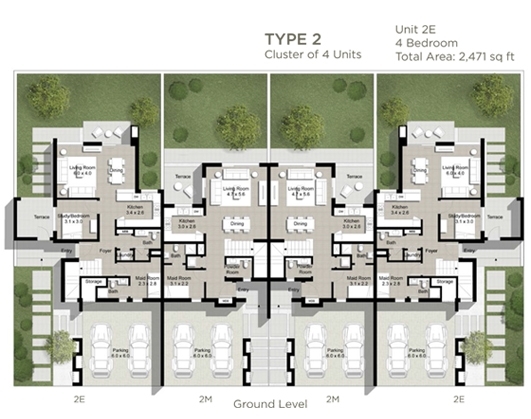 Mapple 3 Villas offer a range of 3, 4 and 5 bedroom townhouses. 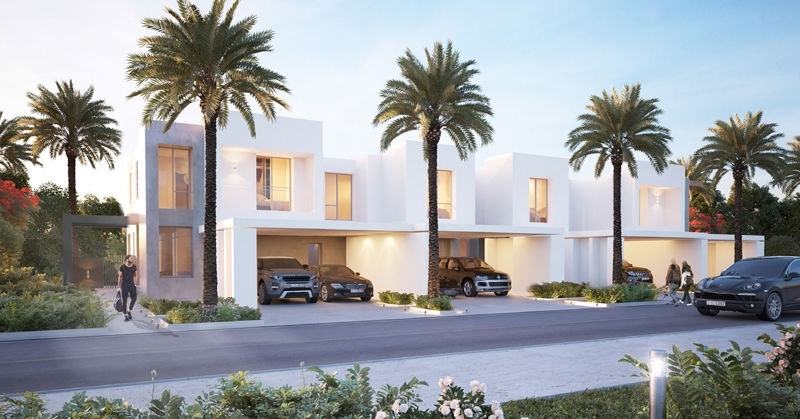 These luxurious homes are designed in 2,226 sq ft to 2,726 sq ft of area where the price starting from AED 2,146,888.This third phase of Maple is due for completion in December 2019. * 3 Bedroom Townhouse - 2266 sq.ft. * 5 Bedroom Townhouse - 2726 sq.ft. 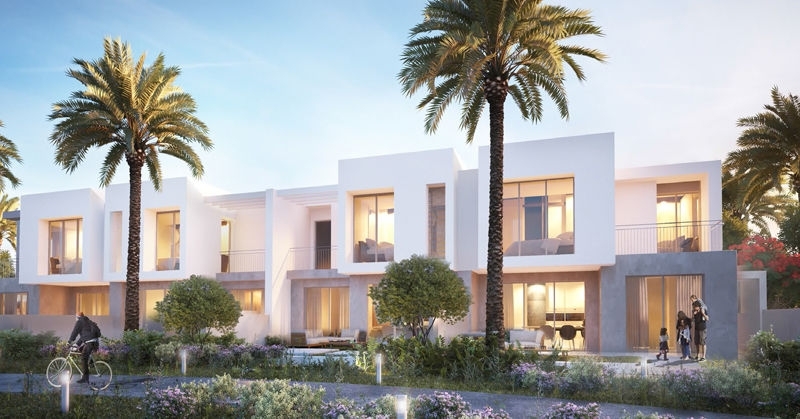 Emaar Properties has welcomed master-planned communities in Dubai. The company also has a diversified real estate development portfolio extending across hospitality & leisure, shopping malls & retail. Downtown Dubai is Emaar's flagship development being home to the iconic Burj Khalifa, The Dubai Mall and The Dubai Fountain.The group has truly constructed many marvellous constructions in Dubai and are appreciated by the people. Maple 3 community is set at neighbourhood of community playground also giving access to a comfortable and convenient lifestyle with nearby shopping, schools, health care facilities. 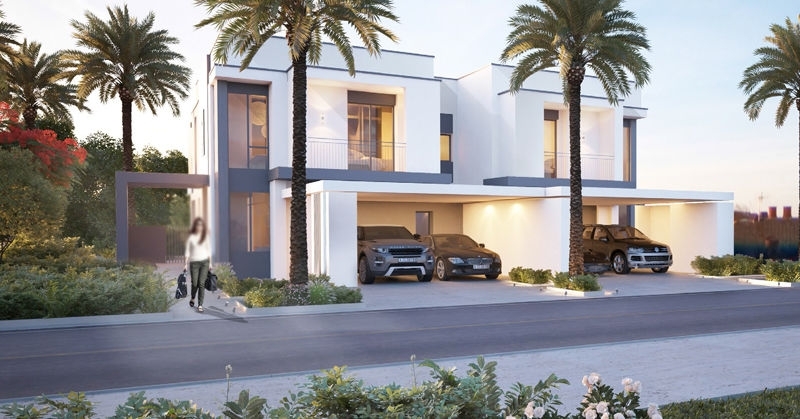 Dubai Hills Estate community is a master plan spanned over 11 Million Sq.Ft inviting vast stretches of landscaped parks and gardens, winding walkways, and open areas. The homes enjoys network of lush green corridors, connecting the districts and providing shaded pathways. Maple 3 completely surrounded by the stunning views of community, Burj Khalifa skylineand the other tourism landmarks and is less than 15 minutes away from Dubai Marina and Downtown Dubai. The community is conveniently located close to Sheikh Mohammad Bin Zayed Road and Al Khail Road in Dubai Hills Estate, UAE. Maple 3 is eveloped by the endless outdoor/indoor amenities that offers Jogging and Cycling Paths, Maid's Room, Covered parking, Lush Gardens, Swimming Pools, Babeque Area, Kids Play Area, Basketball Court, Elegantly Designed Kitchen with Granite Countertops, Marble finishesand Bedrooms with built-in Wardrobes.